With over 20 years' experience providing content for language training institutions and teachers, we now offer online, interactive, digital content for your website or e-learning platform. We also offer our own, stand-alone platform if you are starting with online training. Instant Practice is an online self-access tool which allows students to practise their listening on a daily basis. 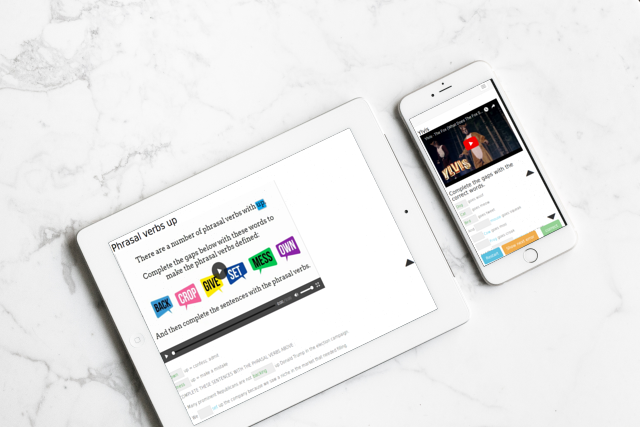 Keep your students motivated with new, modern and real content every day. Follow your students' progress from your control panel. Find out more from the video here. With continual updates, the technology is the latest available for online learning. We adapt the interface to your webpage so that the exercises appear to be running within your domain, although they are actually running on our server. With a simple control panel to create users and groups and see students’ statistics, the platform is very user-friendly. The platform is created using HTML5 and CSS3, adapting perfectly to use on mobile phones, tablets and PCs. 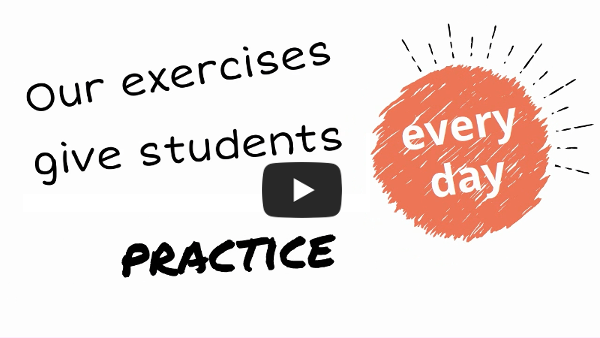 It is easy to incorporate our exercises into any e-learning platform. No e-learning system or website? You don't need an e-learning platform to use our exercises. They can be incorporated into the simplest of websites. And if you don't have a website - we can create one for you with the exercises already included. Whatever technology you are using - MOODLE, ATutor, Dokeos, TalentLMS, etc. - our exercises can be easily incorporated. Please contact our SALES team for information on how to incorporate the exercises into your system. 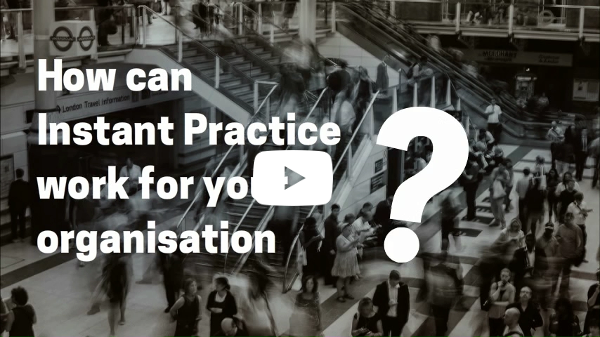 How can Instant Practice work for your organisation?